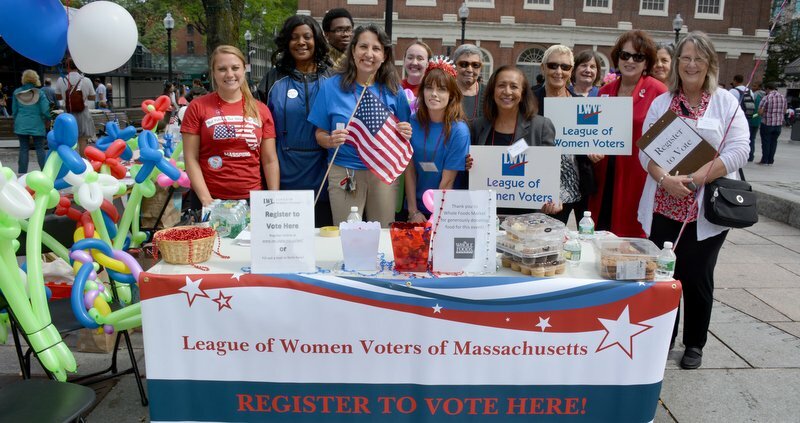 League of Women Voters of Massachusetts — Empowering Voters. Defending Democracy. Throughout its history LWV has used buttons for self-identity, to advocate for a position, and to encourage voting. The submission period has now ended. Click here to view the winning videos.